Adam and Christina will just be watching for the show's final two weeks of competition. 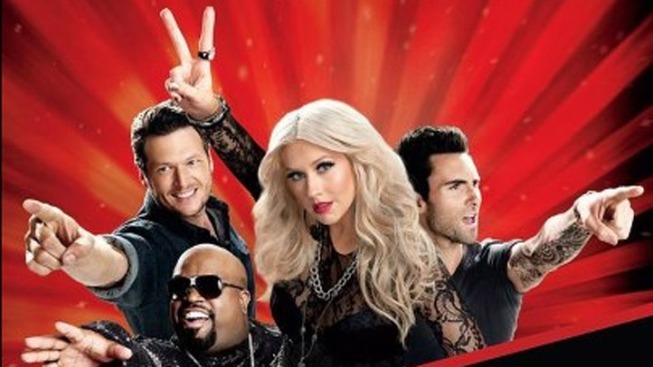 "The Voice's" Dec. 4 results show kept with the four theme, revealing season three's Top 4 contestants! And boy, was it a close one! All of the Top 6 found themselves on Top 10 iTunes lists and even the coaches couldn't predict which two contestants would be leaving the competition by night's end. 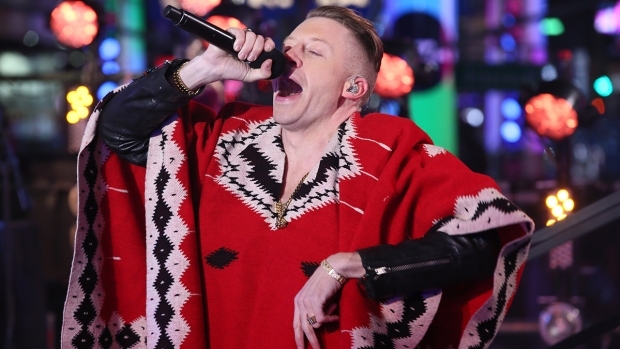 So which contestants made it to the semifinals? And which coaches are still in the competition? Meet your final four, America: Terry McDermott (Team Blake Shelton), Trevin Hunte (Team Cee Lo Green), Cassadee Pope (Team Blake) and Nicholas David (Team Cee Lo)! "Holy s--t! Holy s--t!!!!!!!!!" Shelton tweeted of the good news. "This calls for a drink!!!!!!!!!!!!!!! I love y'all so much it's disgusting!!!!!!!!" So yeah, he was a little excited that both of his contestants made it to the Top 4. The two contestants sent home were Adam Levine's Amanda Brown, who tackled Aretha Franklin and Whitesnake during Monday's performance show and sang a duet with Ne-Yo earlier in the night, and Melanie Martinez, also on Team Adam, who was the youngest singer in the competition at 17 years old. Melanie took a risk Monday night choosing to perform Cee Lo's song "Crazy," following up that performance with her rendition of Lenka's "The Show." Of course, Melanie and Amanda were Adam's final two contestants in the competition, so he now joins fellow coach Christina Aguilera as a mere viewer/opinion-giver for the NBC reality hit's final two weeks of competition.